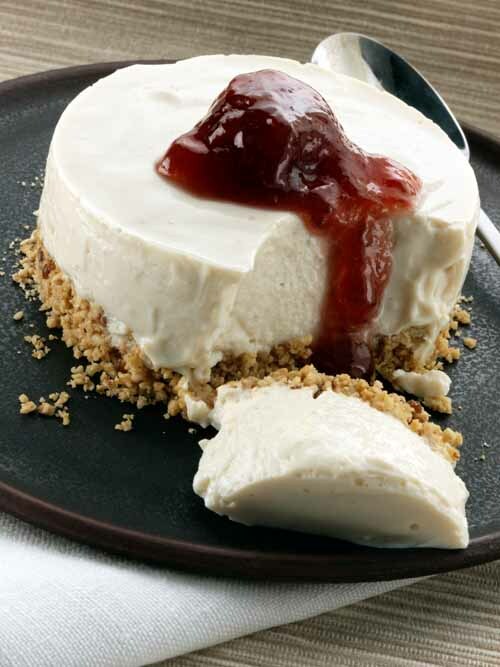 Why should our vegan customers be deprived of a delicious creamy cheesecake? The good news is they aren’t, and to much of everyone’s surprise, non-vegans enjoy this one, too! 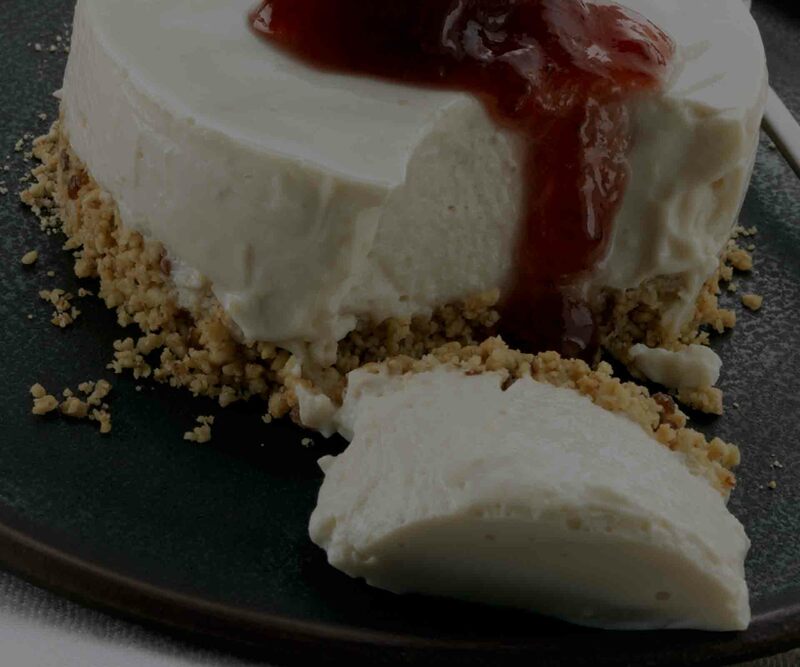 One of Laura’s Idea’s hero products, the Tofu Cheesecake uses GM-free tofu and it’s delectably rich without all of that cheese and dairy. Fresh tofu 80% (GM-free soya beans), oat flakes, walnuts, organic coconut flakes, berry fruits (raspberry, blackberry, blueberry, strawberry), organic agave syrup, vanilla extract (vanilla bean, alcohol).